What Makes The Cavachon Puppy So Popular? 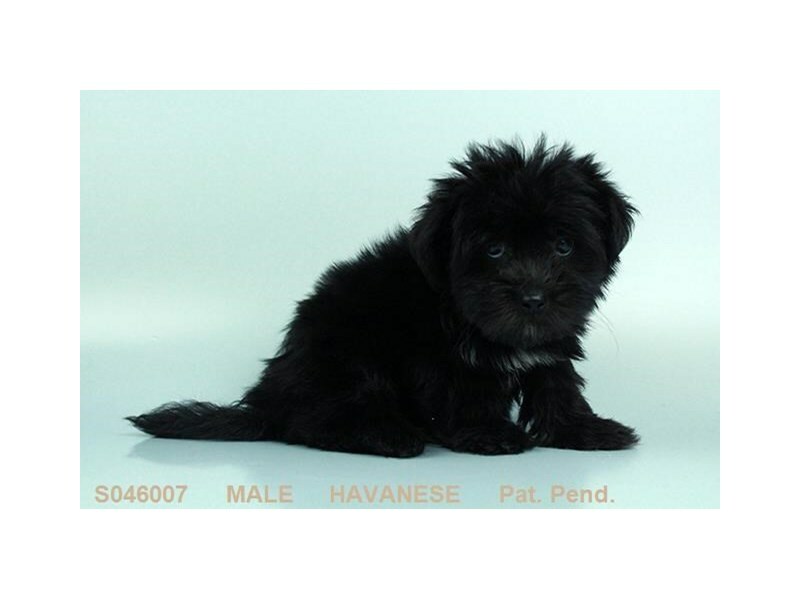 What Makes The Cavachon Puppy So Popular? Ever since the brilliant idea of designer dogs came into existence, a world of possibilities was opened. Dog-lovers all over the world could now get the best of two or more breeds in one. 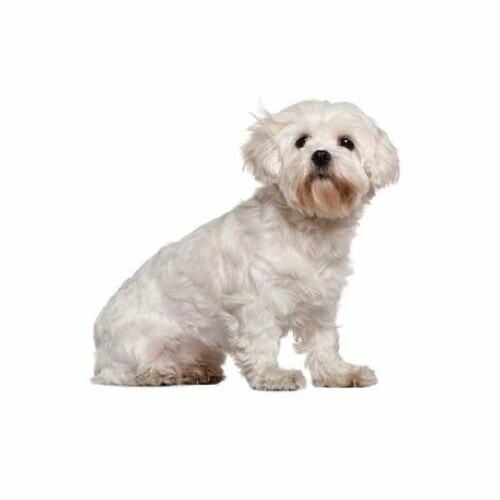 One amazing result of this was the Cavachon breed, which was created from the cross between the Cavalier King Charles Spaniel and the French breed known as the Bichon Frise. This breed has grown in popularity over the past few years. 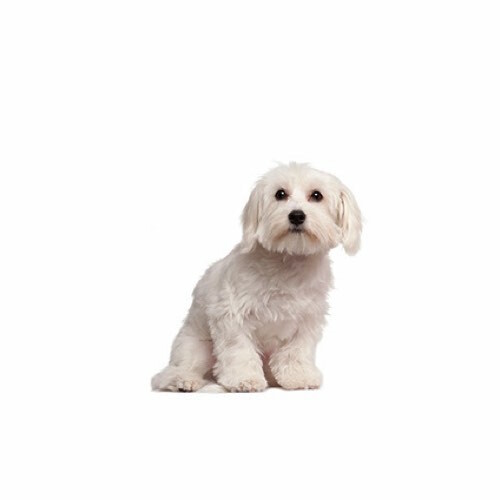 By the end of this post, you’ll have a hard time resisting the Cavachon pup. There are some characteristics that many Cavachons will tend to have in common. You certainly can’t go wrong when you choose the Cavachon pup, even if you have a family and other pets at home. It’s interesting to note that the Cavachon is not exactly carnivorous, and that’s why it is super important to know your pup as thoroughly as possible. So if you are looking for pups that love company, can blend in well within a family and require moderate maintenance, consider the Cavachon. Their growing popularity over the years is enough evidence that they are a desirable breed. You don’t need to start wondering where to get this adorable breed. 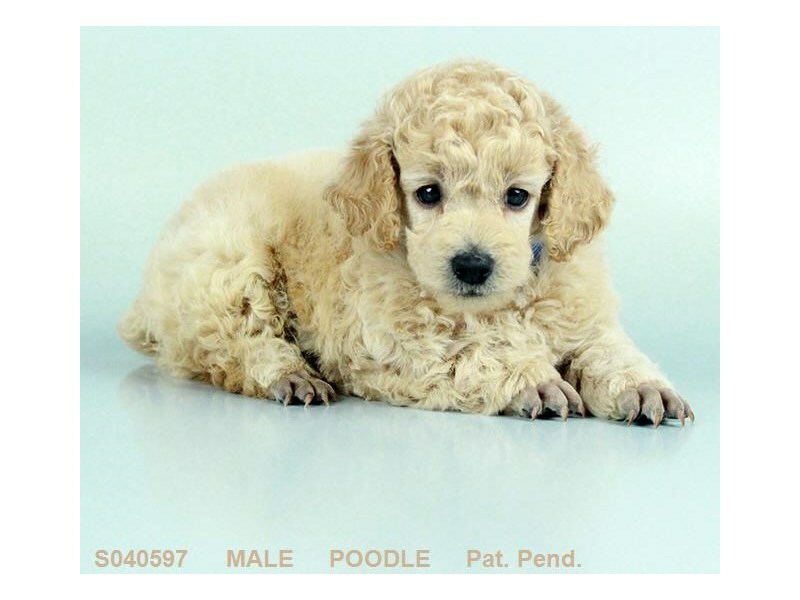 At My Next Puppy, our goal is to see to it that you get the kind of pup that’s perfect for you and your family. We will be happy to answer any questions you may have. 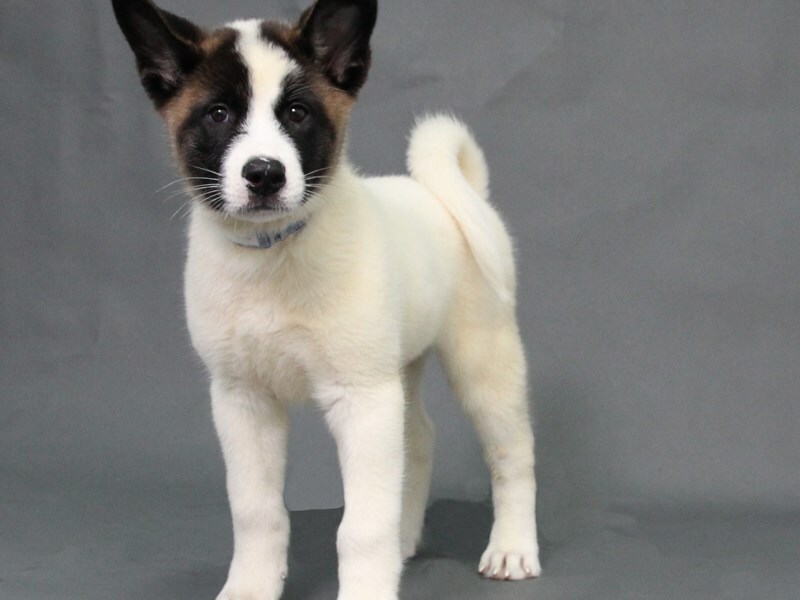 Call us on (703) 844-9796 if you want to get yourself a new pup or visit our blog for information about other dog breeds that might be of interest to you.